Nothings beats winter white decor at Christmas time. 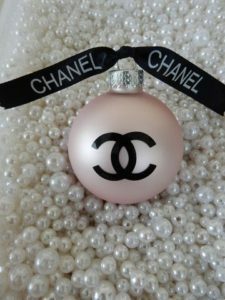 It’s so pretty and pure. 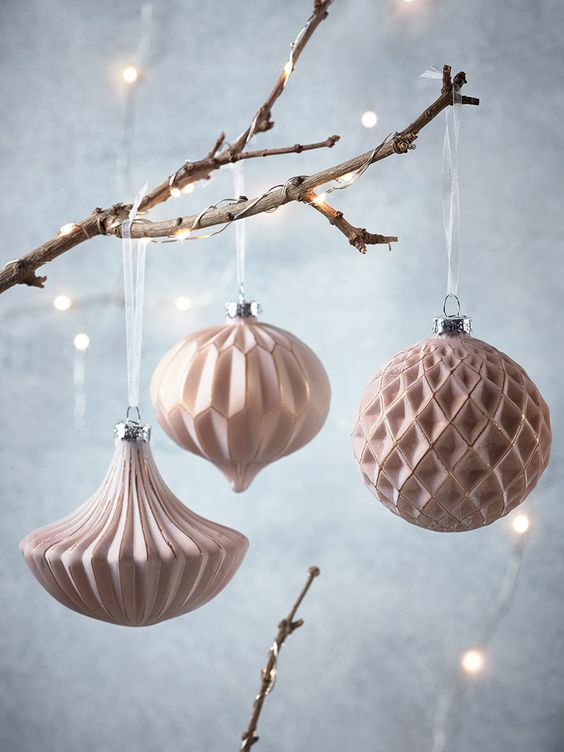 This Christmas white gets a little update with the softest touch of blush. 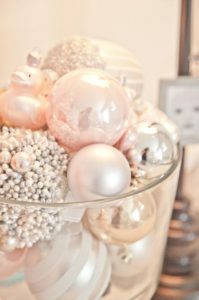 Compliment your snow colored spaces with fun decorations and baubles in soft pinks mixed with creams, silver and gold together. 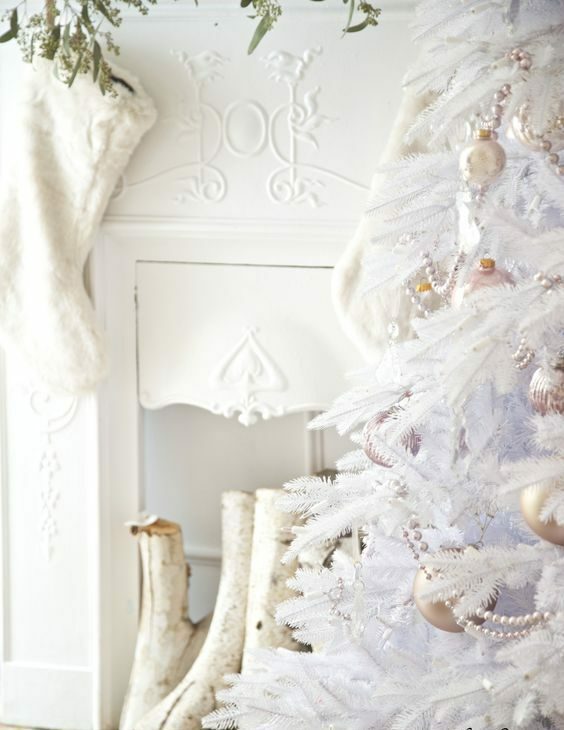 These colors blend beautifully and bounce twinkly light for a shimmering snow effect. 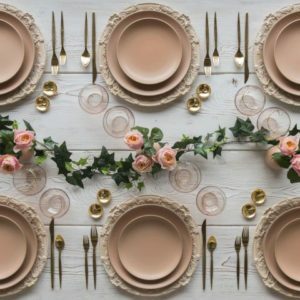 From West Elm to Coco Chanel, the color of blush is in the air. 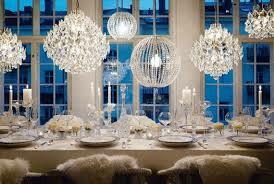 Perfect for city or the beach the look is fresh and light hearted. Pair your white and blush decor with chandeliers and floral swags to create a look that fits your style. 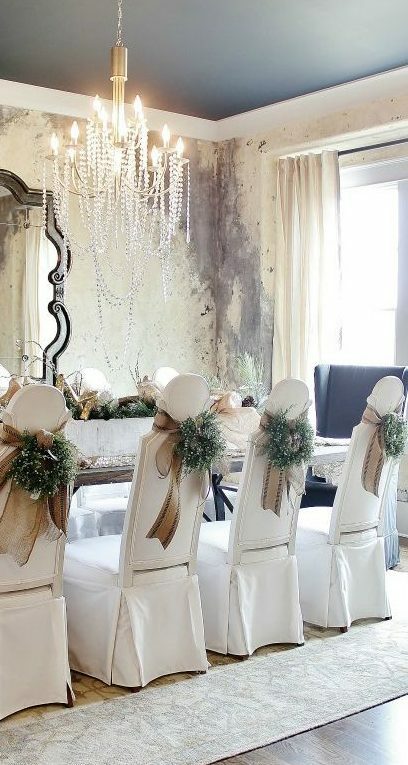 Go glamazon with multiple white chandeliers for the ultimate lighting for your dinner party…we love the personal sheepskin for each guest’s comfort in the image below. 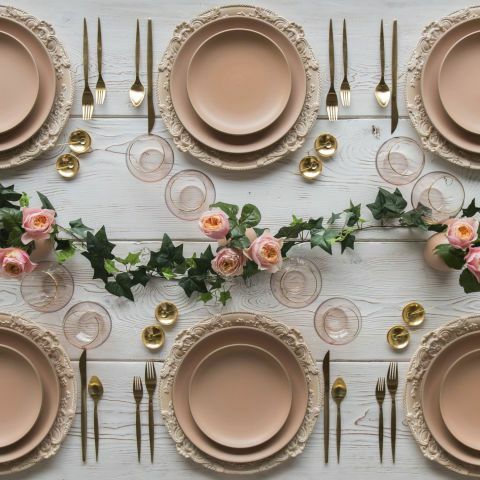 Your table can be pretty as a petal with blush dinnerware, gold flatwear and dusty roses weaved throughout the space. Finally the details. 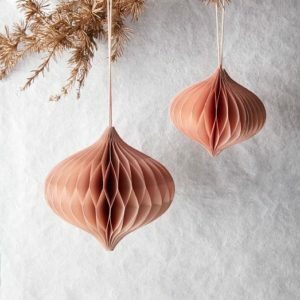 The Jigsaw Designers love wallpaper, so why not use that left over paper for your gift wrapping. 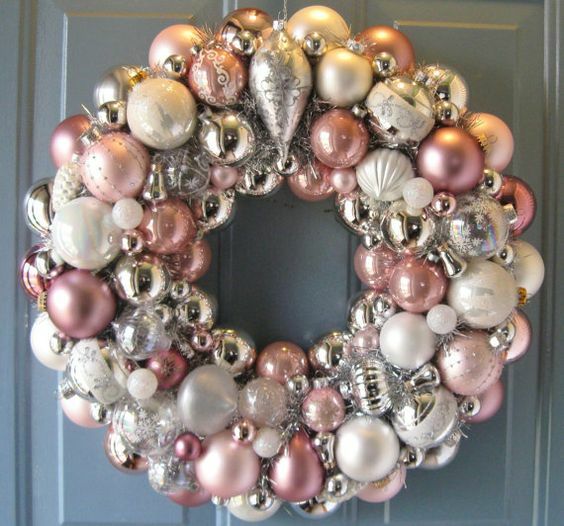 Add a hint of pink, cream, gold or silver ribbon and your look is complete. 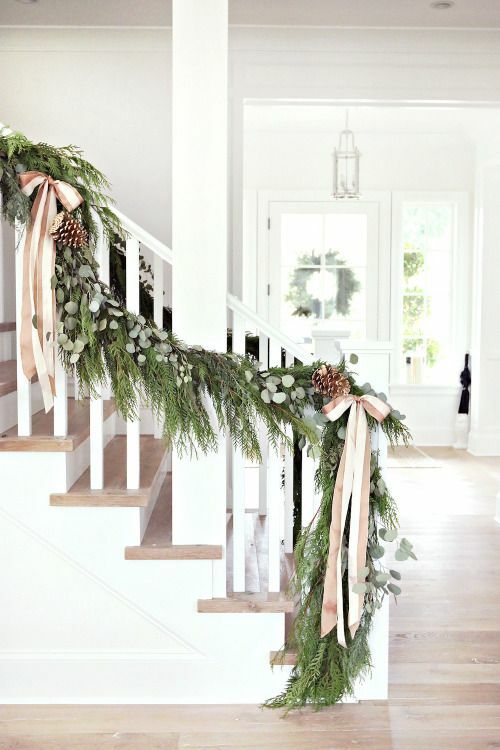 Match your ribbon with your natural swag and you’ll have a professional designer look for your holiday festivities. Happy Holidays and happy decorating from all of us at Jigsaw Design Group! Be sure to subscribe to the blog and like us on Facebook. 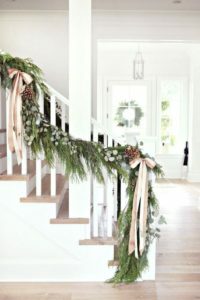 For more information on holiday decorating, please leave a comment or visit our contact page at www.jigsawdesigngroup.com.